Looking for a quick, easy appetizer to serve at your next party or family get together? 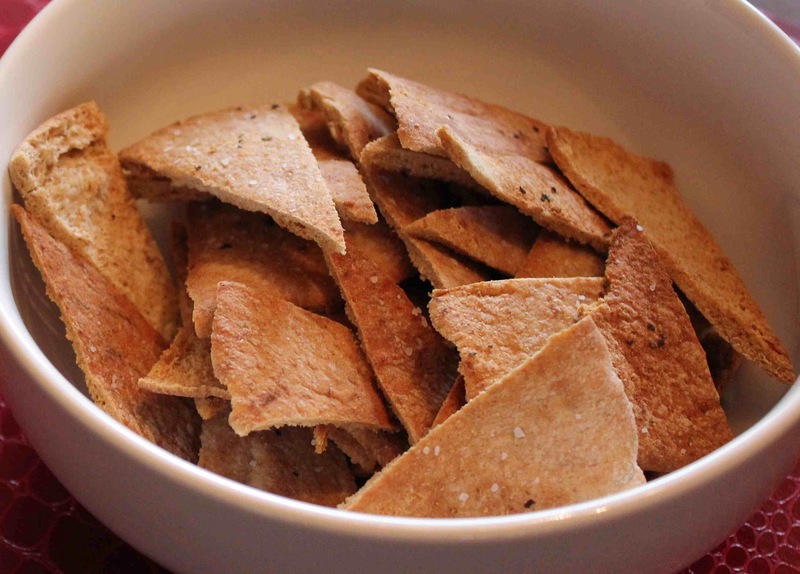 Have you thought about making hummus and homemade pita chips? Trust me, your guests not only will love this, but they’ll be begging you for the recipe! 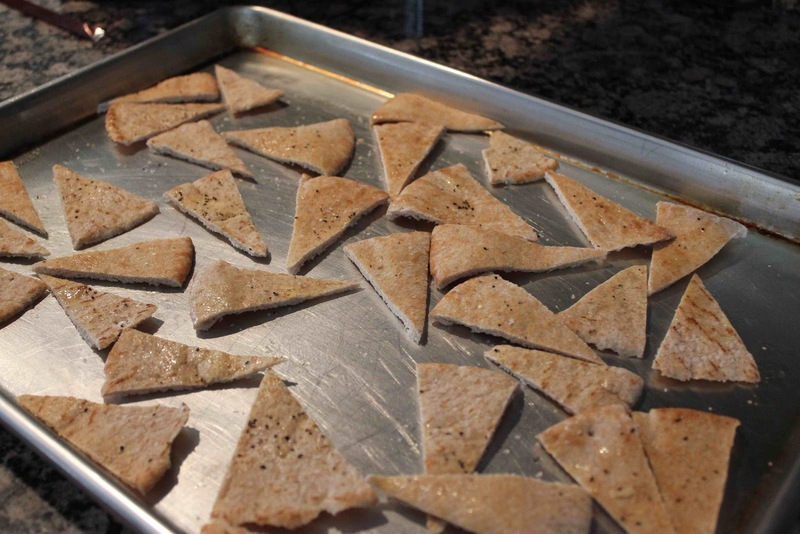 The garlic pita chips could not be any easier to make. They literally will take you 5 minutes of prep time and 20 minutes of oven time. I will NEVER buy a prepackaged bag of pita chips again… not with the preserves, unnatural flavorings and excess salt. 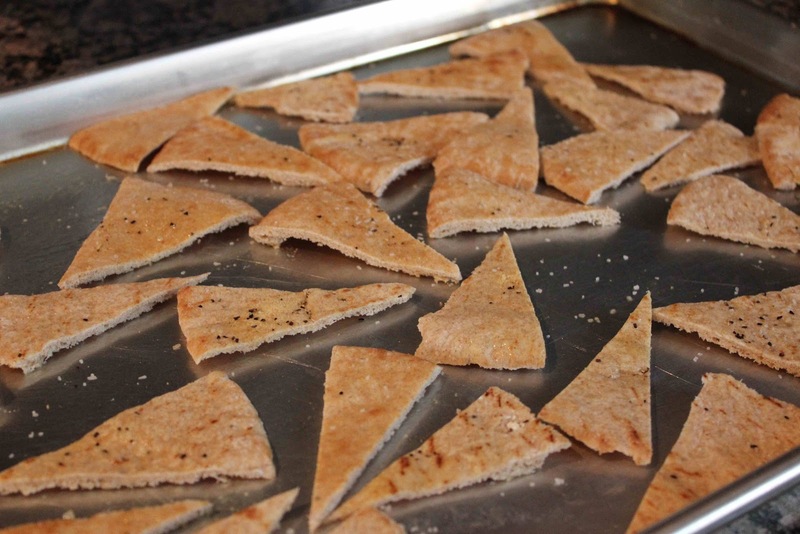 These homemade pita chips are fresher, contain less sodium and have ingredients that you can actually pronounce! 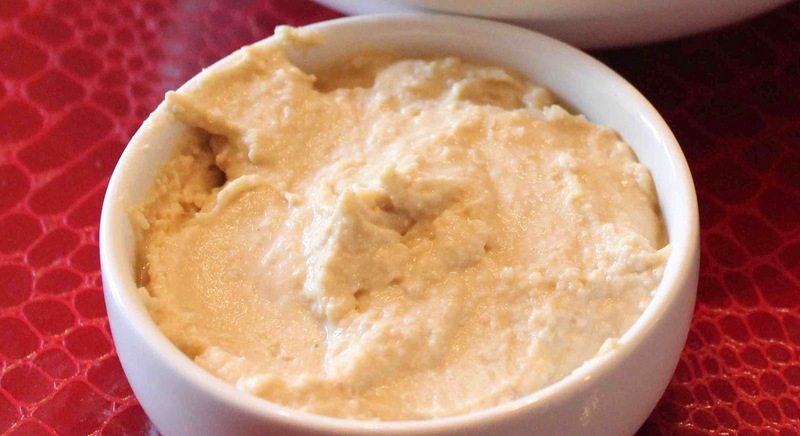 As for hummus, it seems to be the new craze lately, perhaps because its healthy (loaded with iron, vitamin C, folate and vitamin B6), or perhaps because its just plain tastes good! Made from cooked, mashed chickpeas, blended with tahini, olive oil, lemon juice, salt and garlic, hummus is a perfect sandwich spread or dip. Spray each side of pita bread with cooking spray. Sprinkle with garlic salt and pepper and then cut each pita into 8 wedges. Place on a greased baking sheet. Bake for 20 minutes at 350 degrees F or until golden brown. That’s it, you’re done! Now time for some hummus! 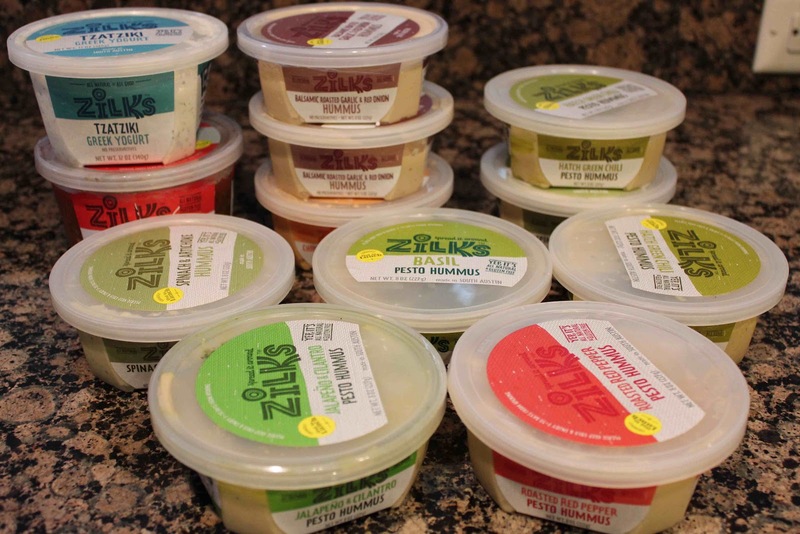 Take your pick… Zilks has a ton of hummus flavors including Jalapeno & Cilantro Pesto; Roasted Red Pepper Pesto; Basil Pesto; Spinach & Artichoke; Balsamic Roasted Garlic & Red Onion; Hatch Green Chili Pesto; Chipotle Sun-dried Tomato…. need I go on???? My favorite was the Balsamic Roasted Garlic & Red Onion… I never would have guessed that! We had a great family night, and nearly demolished the hummus and pita chips. What did my husband (Matt) say, you ask? FYI – he can be picky and sometimes too honest for my liking! Drumroll please………. he liked it!!! Honestly I was blown away, because I had never before seen Matt, my extremely southern/country husband with a thick East Texas accent even put hummus in his mouth! My sister, mom, and dad approved as well. 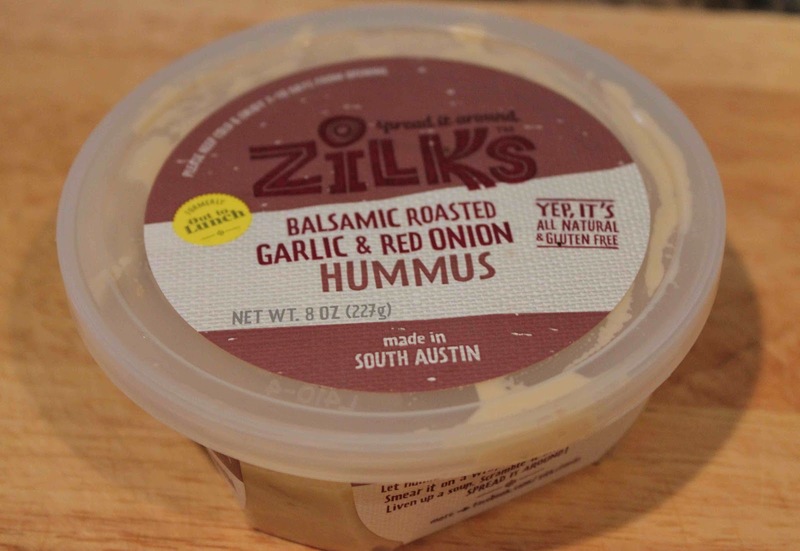 Not only do these guys sound smart, but when you buy their hummus, not only are you supporting an American-owned business, you’re support a local business in the Lone Star State of Texas!!! Talk about some state pride! Anyways, look for Zilks in your nearest Whole Foods Market or visit these guys on the web at www.zilksfoods.com and tell them I sent you! 2. Coat one side of each pita with cooking spray. Sprinkle pitas evenly with garlic salt and pepper. 3. 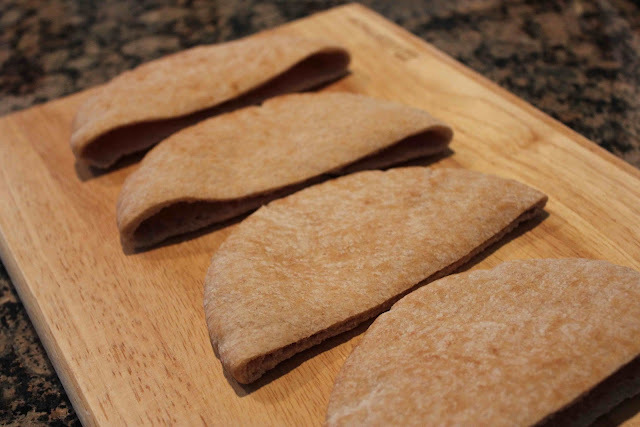 Cut each pita into 8 wedges; arrange wedges in a single layer on a jelly-roll pan coated with cooking spray. 4. Bake at 350 degrees F for 20 minutes or until crisp.